There is a lot of focus in our industry lately on patients as healthcare consumers. Particularly in the case of childbirth, expectant moms increasingly have a choice of where to deliver their babies. Hospital shopping is common among this group of women, and competition is fierce among hospitals for their business. That’s why it’s more important than ever to listen to what our patients are saying about us. Surveys are a great way to gain insight into how new and expectant women feel about their hospital experience – from their first interaction with us through the early years of raising their children. But traditional surveys are often delivered to patients at inconvenient times or end up being thrown away. How do you request patient feedback in a way that patients are more likely to respond? At Northwestern Medicine in Illinois, we bring care directly to patients through our digital engagement platform. Branded as NM Parent Connect, we reach expectant moms on their mobile devices at targeted points in their care journeys. We send them automated education, but also have the ability to inform them of our resources and to gain critical patient feedback at any time. How Do New Parents Get Reliable Information? 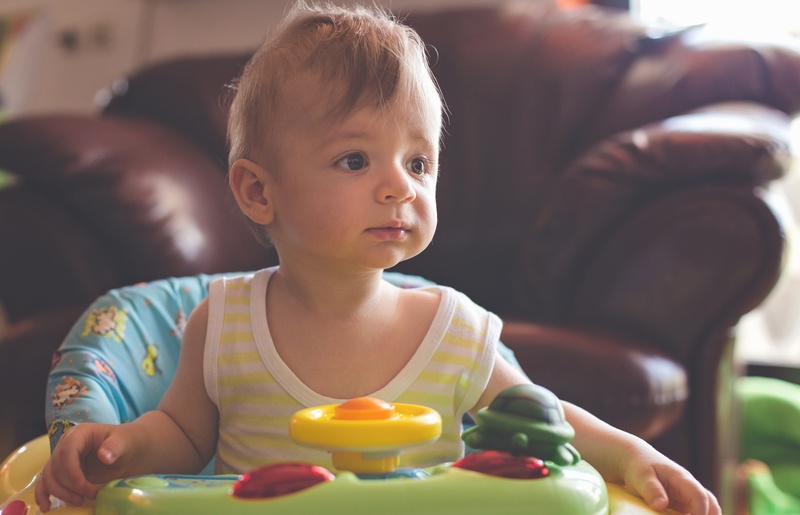 As the mother of a toddler, recent news headlines about the dangers of baby walkers—and pediatricians’ repeated calls for a ban on them—caught me by surprise. The American Academy of Pediatrics (AAP) has long recommended against—and unsuccessfully sought a ban on—these walkers. This month, a study in the AAP journal Pediatrics has renewed calls for that ban. Still, it was the first I’d heard of the academy’s warnings. And while I never used a walker with my child, I could not recall my doctors advising me not to. It made me wonder how many other new and expectant moms missed the warnings as well. Mostly, it highlighted the need for pediatricians to more effectively communicate with new parents about parenting and child development—and not just during well-child visits in the doctor’s office, when the information provided is too easily forgotten later on. Imagine you are one of the 1.1 million people about to have a joint replacement this year. Your doctor gave you information during your pre-op visit but you were so busy worrying about your recovery and how you would manage your daily responsibilities, that you missed a lot of the details. Your husband took some notes but he was also overwhelmed at the thought of you being off your feet for 6 weeks. You’ve been doing the best you can with what you remember of your care instructions and you’re hoping for a successful outcome. Now imagine, instead, that you started to receive care instructions and check-ins from your surgeon after that first pre-op visit. The information helped you remember what your doctor said, reminded you what you need to know at every point in this process (which can be more than six months from pre-op through recovery) and eased your anxiety. That level of engagement is known as patient activation – the act of energizing a person to manage his or her own health and healthcare with knowledge, skills and confidence. Patient activation is associated with better post-surgical outcomes, including a 40% decrease in 30-day readmissions and 21% lower care costs in the year after surgery. 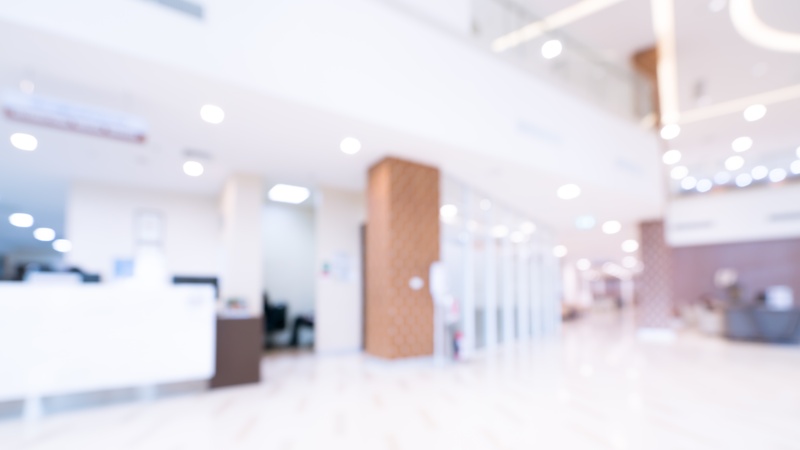 Hospitals are making that impact even stronger by employing what is referred to as direct patient activation – motivating patients with regular, targeted mobile connections delivered through push messaging. If you work in healthcare, you probably know that U.S. News & World Report recently announced its Best Hospitals list for 2018–’19. The company evaluates more than 5,000 hospitals and awards winners in a variety of categories and specialties. While some debate the list’s merit, hospital leaders and healthcare consumers surely pay attention to the rankings. And they should. The list is part of a bigger picture. It rewards hospitals that achieve lower costs and better patient outcomes. Get the latest patient engagement insights. © 2018 UbiCare / TPR Media LLC. All rights reserved.